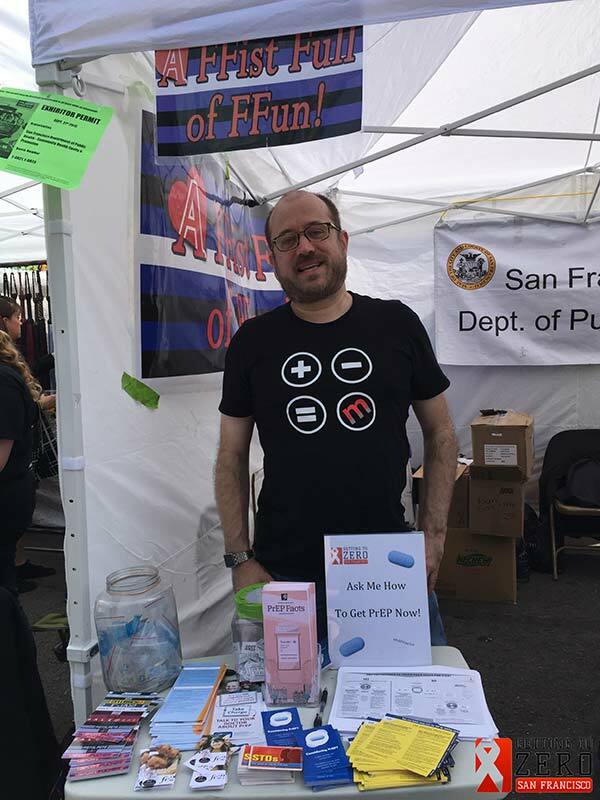 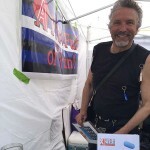 The Getting to Zero PrEP User Group is getting the word out about PrEP in the SF Bay Area! 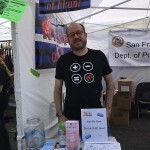 We have several outreach events scheduled each month and would love for you to join us. 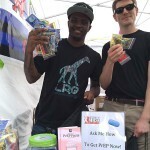 Anyone interested in raising awareness about PrEP in our community is welcome. 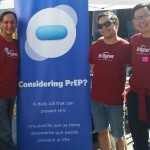 If you are taking PrEP and would like to share your experiences with others, here’s your opportunity! 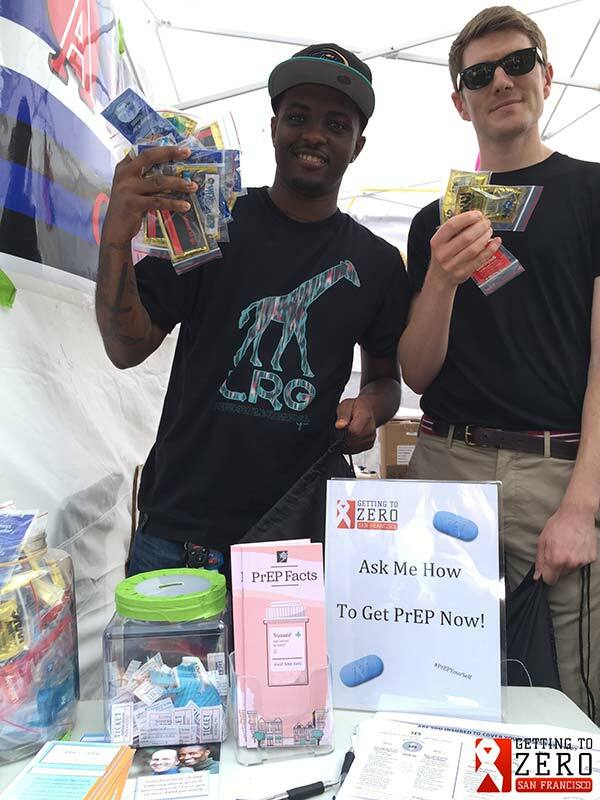 If you’re a PrEP provider and would like to help provide education about PrEP, we’d love to have you. 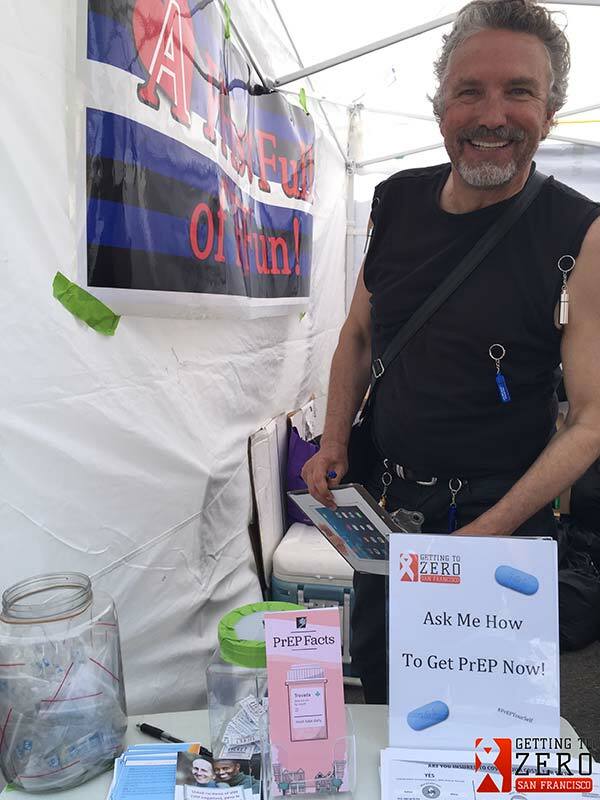 If you’re interested in becoming a Getting to Zero PrEP Ambassador or finding out more about our PrEP Ambassador program, please fill out the form below. 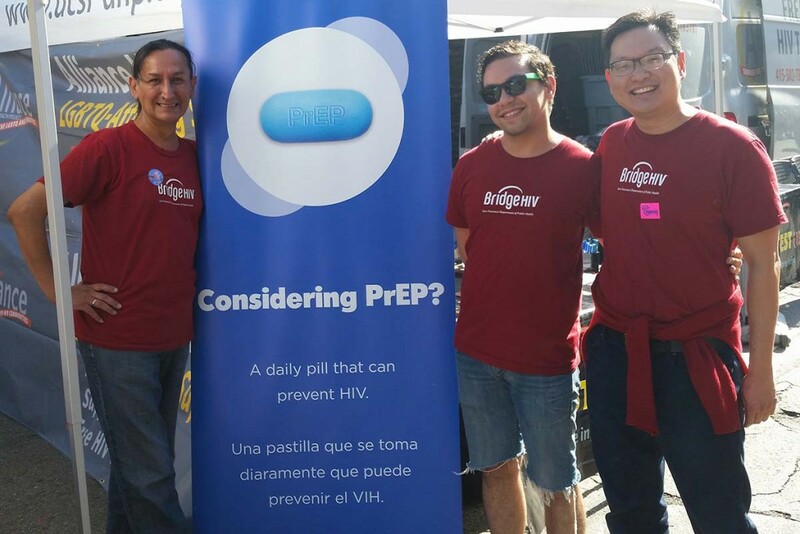 You can also sign up for specific outreach events on the calendar to the left below.